US equity indexes closed broadly higher, sp +5pts (0.2%) at 2862. The two leaders - Trans/R2K, settled +0.6% and +1.1% respectively. 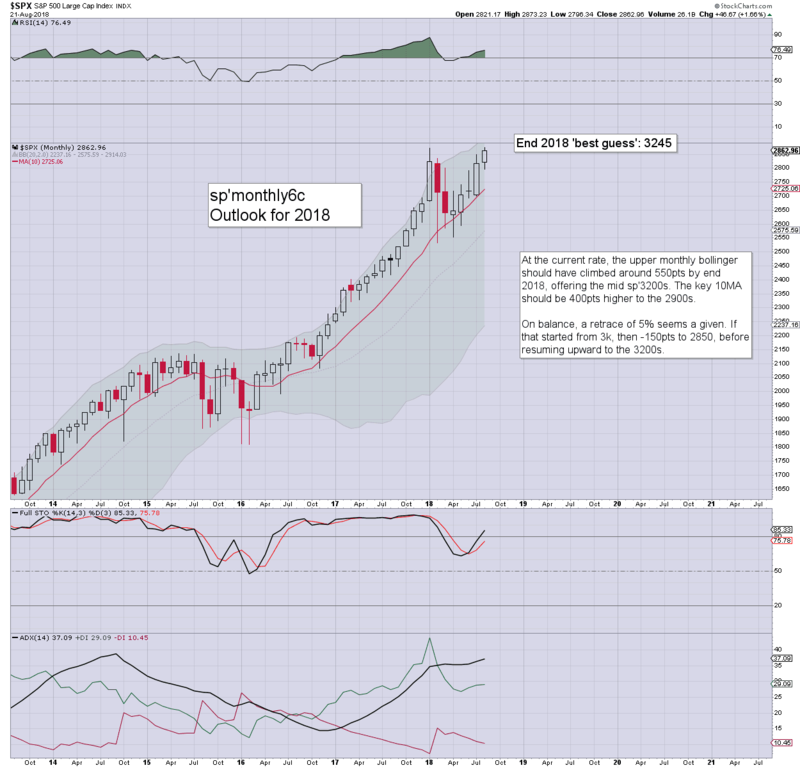 Near term outlook offers further historic highs, with the Nasdaq comp' next to follow the Trans, R2K, and sp'. 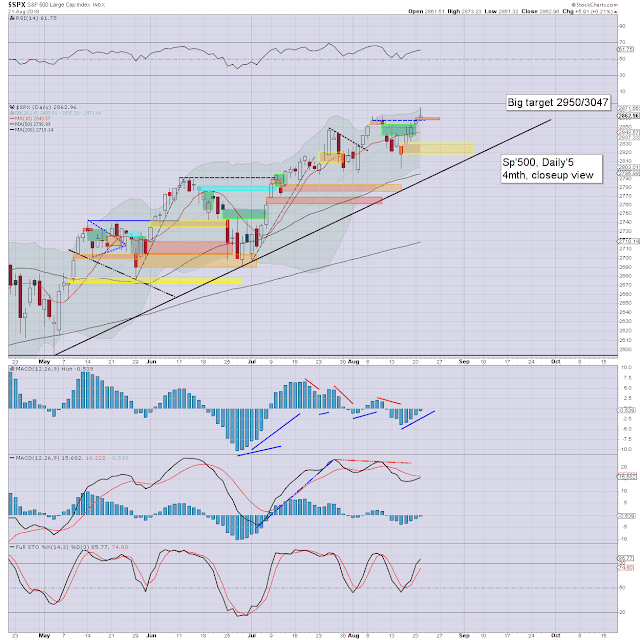 US equities opened a little higher, and battled upward. The Transports was the first to break a new historic high, with the R2K following, and then the sp'500. 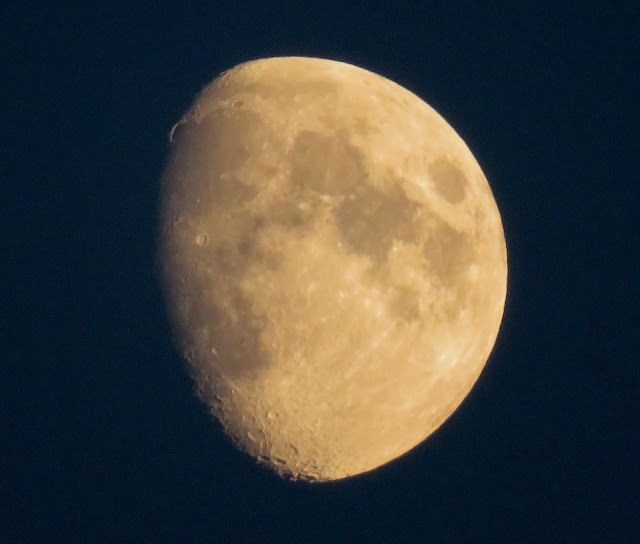 There a touch of afternoon cooling, but it does nothing to negate what was a very bullish day. 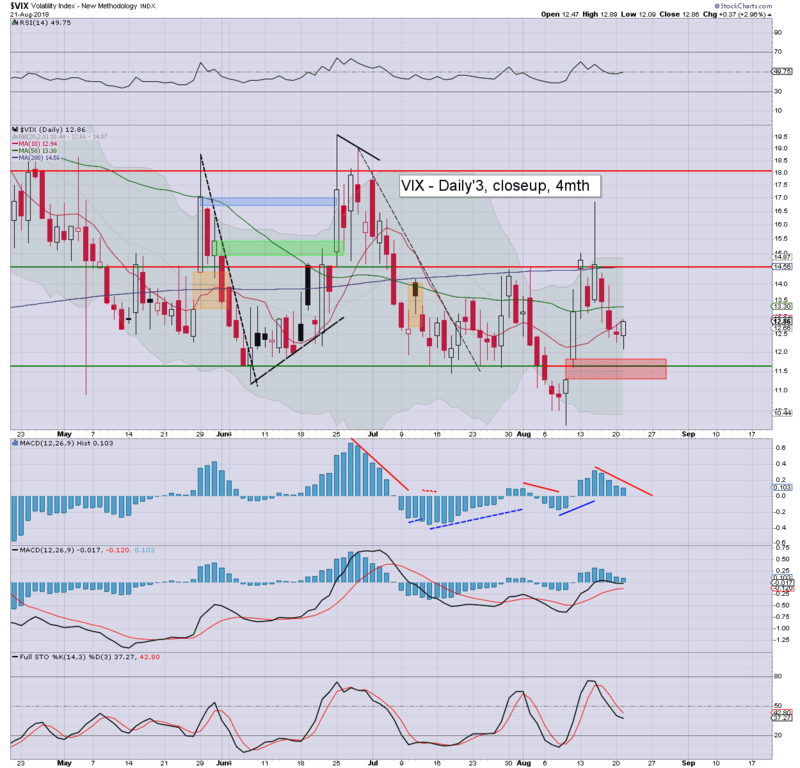 With equity strength, volatility was naturally subdued, with the VIX settling +3.0% in the upper 12s. I'd agree that 3245 is a long way up. I'm not the only one touting that 'crazy talk' though. In the mainstream we have Tony Dywer of Canaccord see: Bloomberg. 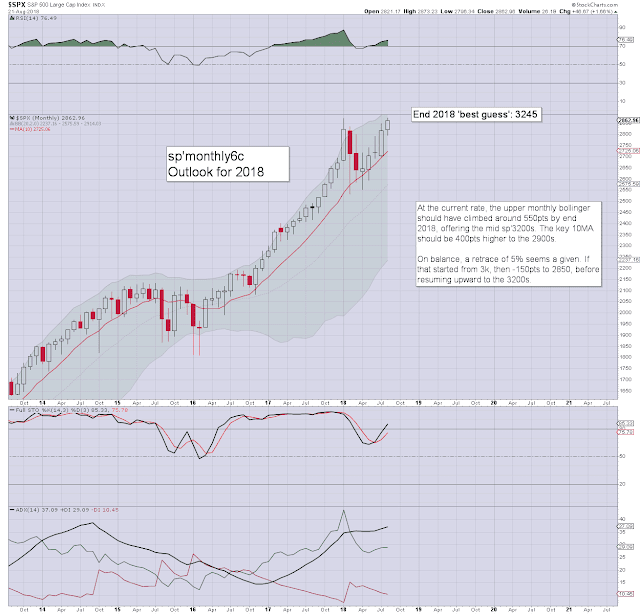 Less mainstream, we have Oscar Carboni, who has a year end ES target of 3258. The latter has interestingly had almost the exact same target as yours truly for the past two years.